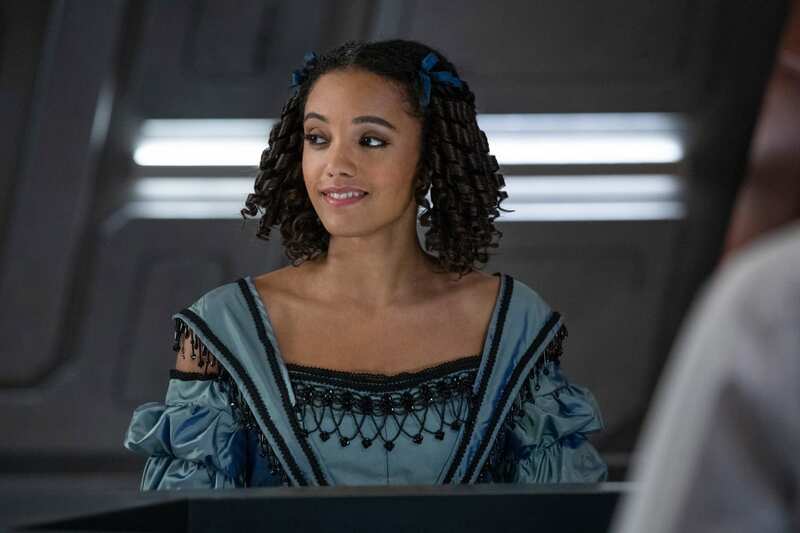 Last time, I wrote about three of the main female characters in Legends of Tomorrow. Now is the time to take a closer look at the remaining three. With a show that has to balance a giant cast like Legends of Tomorrow, it’s never easy to make the characters compelling and give them enough time in the center. That may be the reason why some of these characters didn’t really convince me, for various reasons. Of the characters on this list, Amaya is the most successful. In fact, she’s overall a great character, where I struggle is with what happens once her character leaves the show. But that’s up next. First, Amaya herself. A former member of the Justice Society of America, Amaya joined the team after her boyfriend Rex Tyler was killed. While she joins the Legends to avenge Rex’ death, she quickly becomes an integral part of the team. An interesting side of Amaya was her shocking friendship with Mick, who was quite devastated when she died in the alternate reality created by the Legion of Doom. Amaya is also one of the totem bearers, and she’s quite skilled in wielding it. She’s also aware of the responsibility that was passed on to her. Maybe that’s the reason why she was the one to figure out how to defeat Mallus. 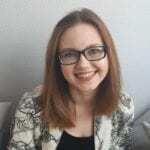 Her connection to the totem and her ancestors gave the team most of their clues. The story line with her granddaughter Kuasa was very touching and showed some of Amaya’s future without time travel. It also made her realize that she to can make mistakes. An important part in developing her character was the love between her and Nate. Their love story had its ups and downs, and in spite of the bittersweet ending, was a nice plot line. Furthermore, it wasn’t the main focus in developing these characters. They both got independent story lines that let them grow. After defeating all the villains, her sense of duty to Zambezi and her responsibility and love for her people made her go back to Africa where, she protected her tribe. Amaya is a perfect example on how to part with a character without killing her off. They gave her character a satisfactory ending on the show while still creating space a way to bring her back. She’s also a character that had a purpose in the show. It may have varied through the seasons, but she always did everything to help people. Her strong sense of duty was the motivation of all her actions. Charlie is one of the creatures freed after the season 3 finale, and we meet her while she’s playing in a band in England in the 70’. She also impersonated the Queen of England in that time. 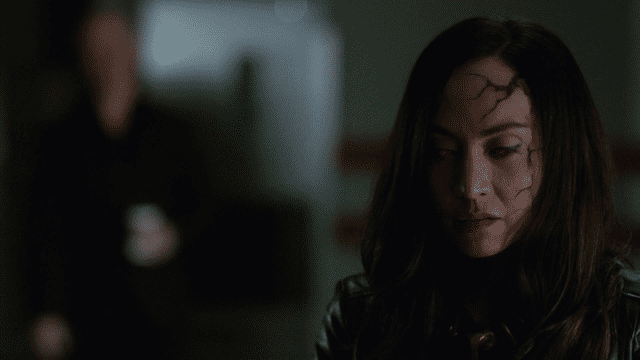 When the Legends tried to capture her, she started shifting into team members and when Constantine took away her powers, she got stuck with Amaya’s face. This served as a painful reminder that Amaya wasn’t there anymore, especially for Nate, who didn’t know earlier that a shape-shifter had become part of the team. While being imprisoned, Charlie encountered countless magical creatures and specialized in making deals with them. Making deals, incidentally, is also how she tries to operate as part of the Legends. Especially with Constantine, since he’s the only one capable of giving her abilities back. This is probably the only time I understood Charlie’s motivations. Taking away her shape-shifting was like taking away a part of her. It’s only natural to want it back. During the winter finale she became a little bit more integrated with the team and understood that her actions have consequences. But she’s still the rebellious smart mouth that we met who doesn’t seem to really have a purpose or goal in mind. That’s my main problem with this character. She doesn’t really have a purpose. Maybe with time it’ll change, but if not, I feel like she’s a waste of screen time. While I can see how she could serve as a problem to Nate, and there are some avenues to explore there, Nate isn’t really on the Waverider anymore, so it’s a moot point. Right now Charlie’s role seems to be causing trouble for the sake causing trouble, which doesn’t move anything along story wise. She’s stuck between what’s good for her and being part of the team. More than anything, her character seems like a cop out to keep the actress on the show since Amaya herself couldn’t be a part of it anymore. We met Nora Darhk in Arrow while she was still a little girl. After the death of her parents, she was placed in foster care. She later was put in an asylum. After being reunited with her father Damien Darhk, she tapped into her dark side and became the vessel for Mallus, which seems to be the only reason she was brought into the show. To be fair, the writers tried to dive a little deeper into her relationship with her father. Still, Mallus controlled pretty much the whole story line for this character, which is a shame because there were some hints of great potential for future plots that haven’t paid off. Maybe they will focus on them this season? An important part if Nora’s journey was the weird relationship/ friendship with Ray Palmer, who saw something good and pure in her. He even helped her escape after the Time Bureau caught her in the season 3 finale. We haven’t heard much about her since then, though. For me, she’s another character that I feel lacks a purpose other than to not lose a good actress or maybe for the sake of adding another character to the already huge assembly. There are chances that Nora’ll develop into an interesting character given the right arcs. However, she’d had very little screen time thus far, and we’re already halfway through the season. Trying to give her a lot to do in the time that’s left seems difficult. Overall, I do like her character more than Charlie. Let’s hope she becomes a great character… but who? Villain or hero? There are a lot of possibilities for her. 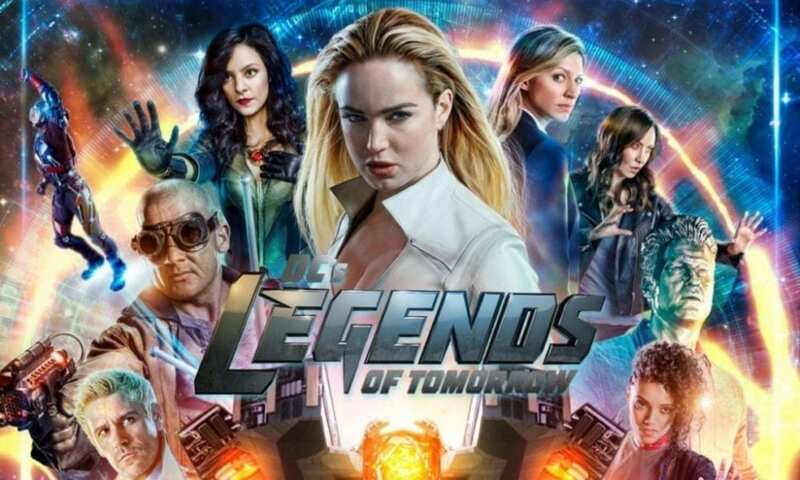 The second batch of female characters on Legends of Tomorrow definitely aren’t my favorites. The constantly expanding cast makes me worried that the writers will run out of screen time to make all the characters feel important and necessary to the plot. It would be a shame if a too large cast was the reason that such a great show could lose its steam. Lets hope they find a way to keep the balance moving forward.